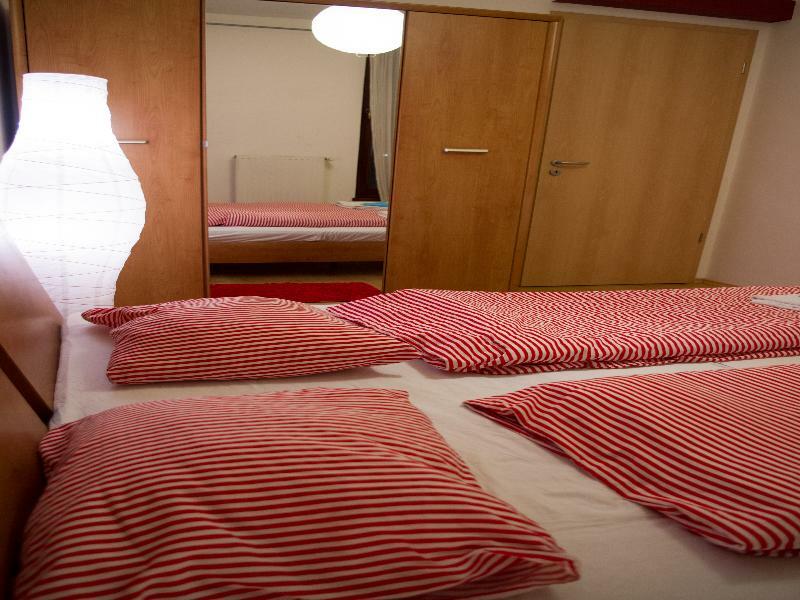 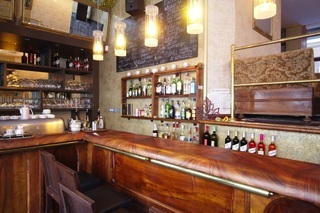 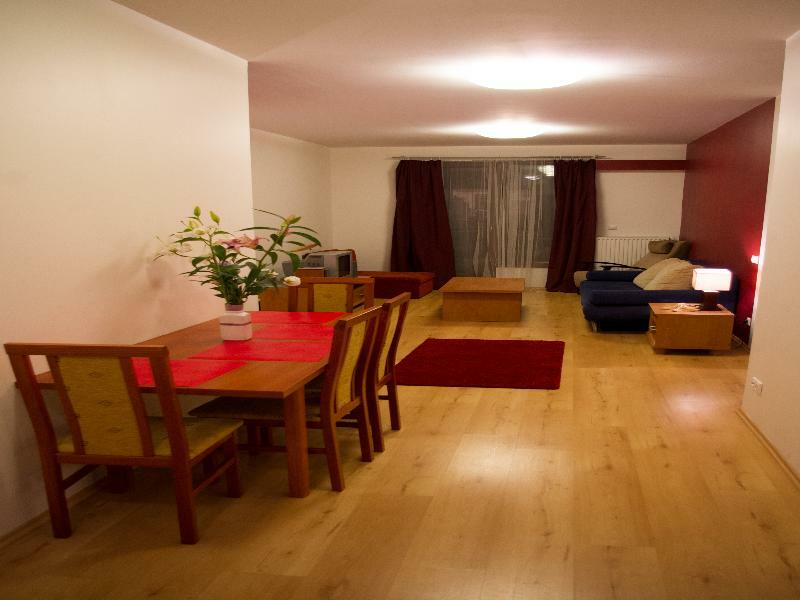 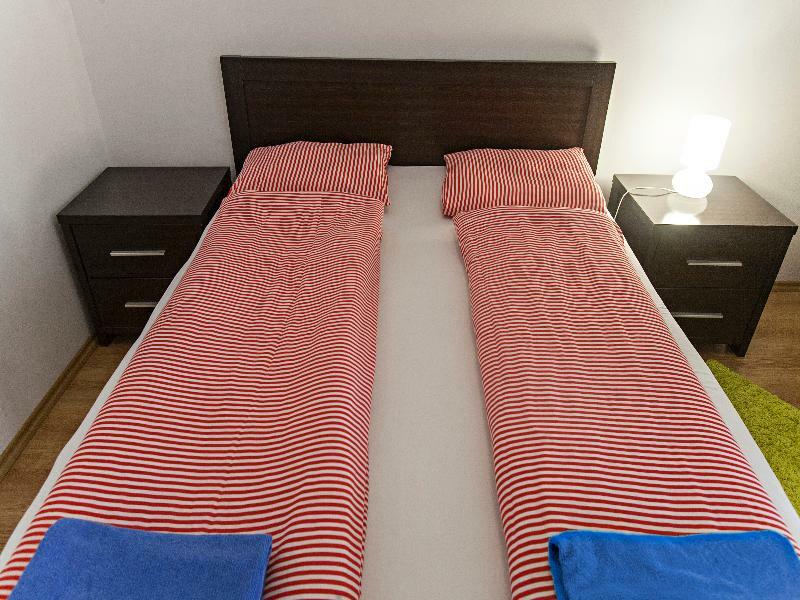 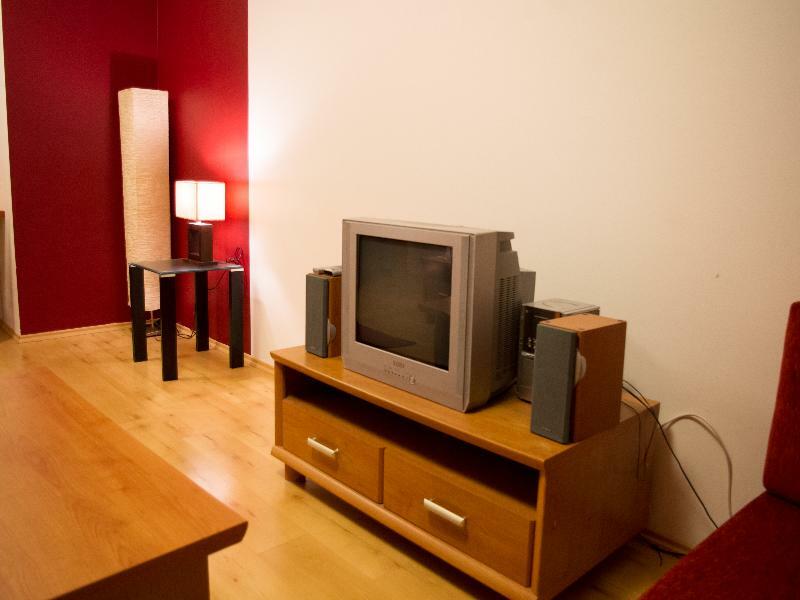 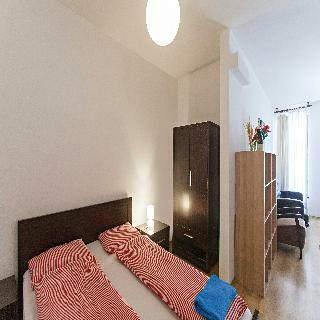 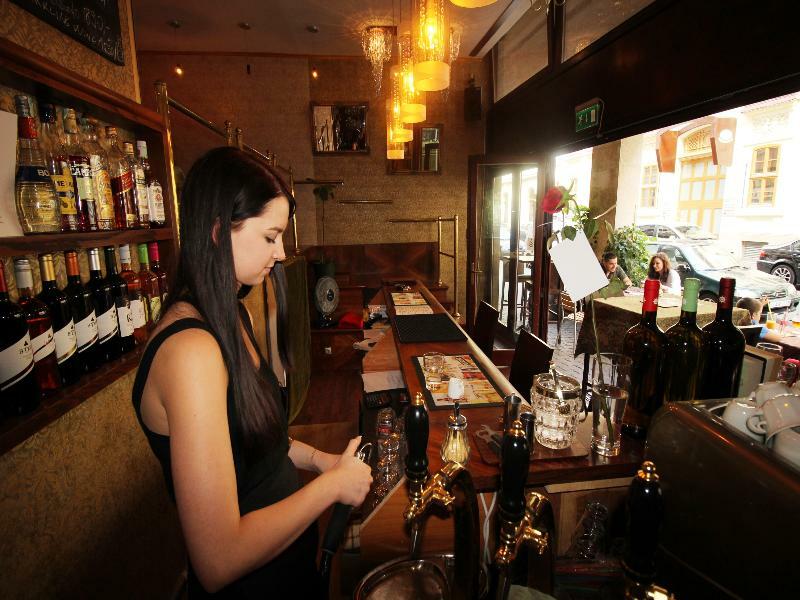 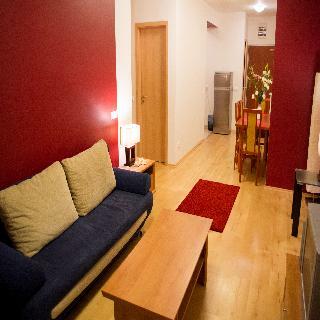 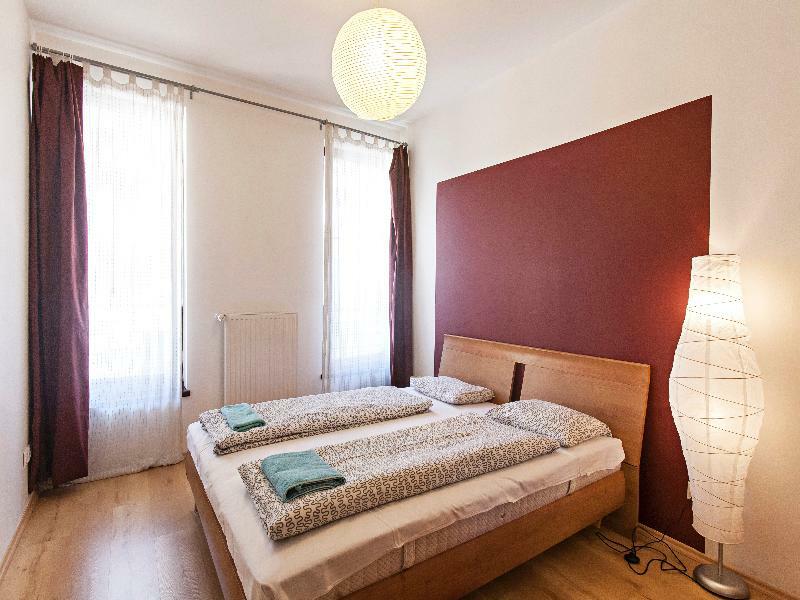 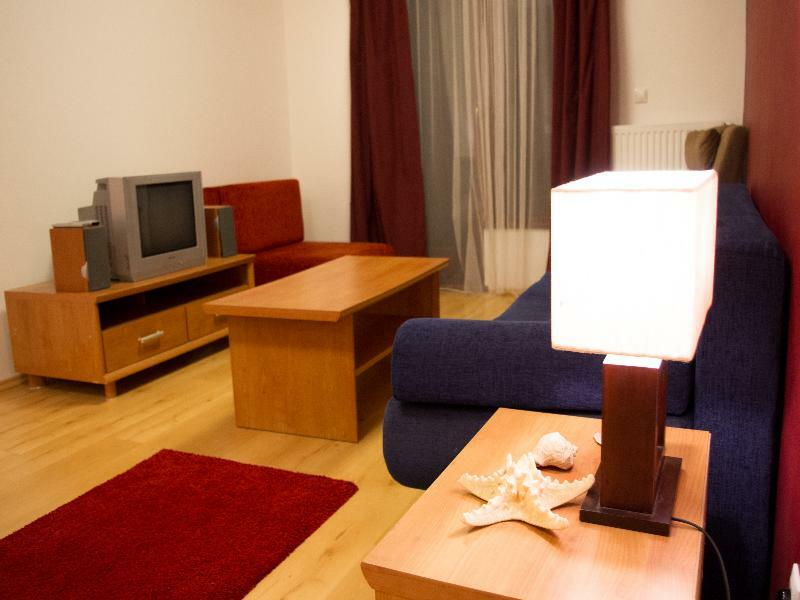 Offering well-equipped apartments and a 24-hour reception in central Budapest, Broadway Apartments is located 100 m from the State Opera House and 500 m from the St. Stephen's Basilica. 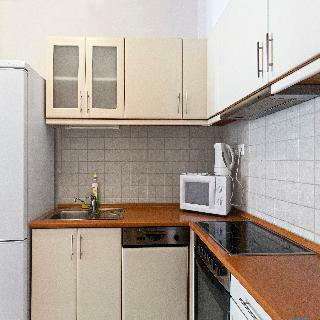 WiFi is available in the public areas for free.All apartments at the Broadway feature a balcony and they are fitted with a fully equipped kitchen or kitchenette, including a microwave and a refrigerator. The modern bathrooms feature a shower cabin or a bathtub. 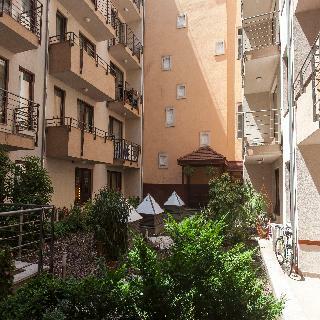 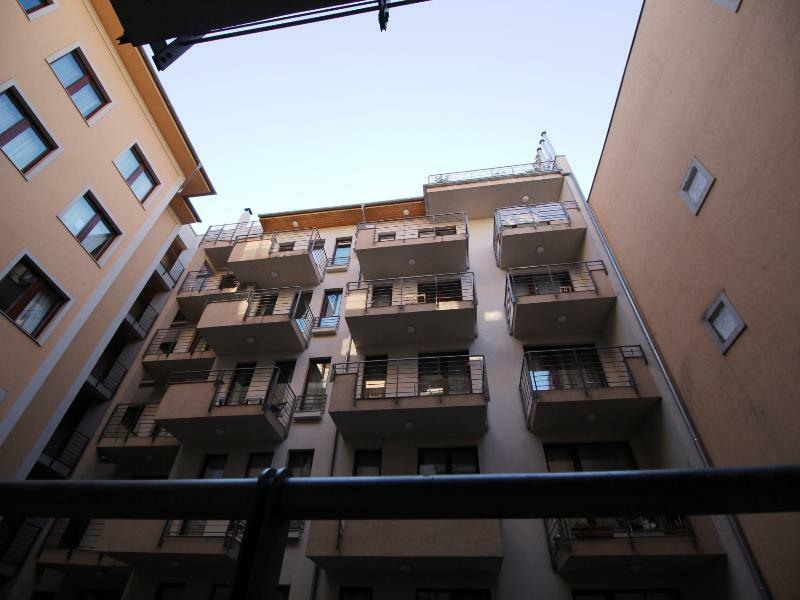 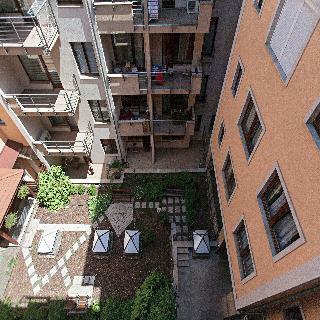 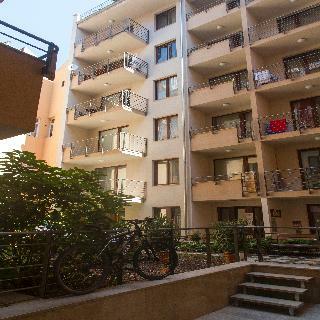 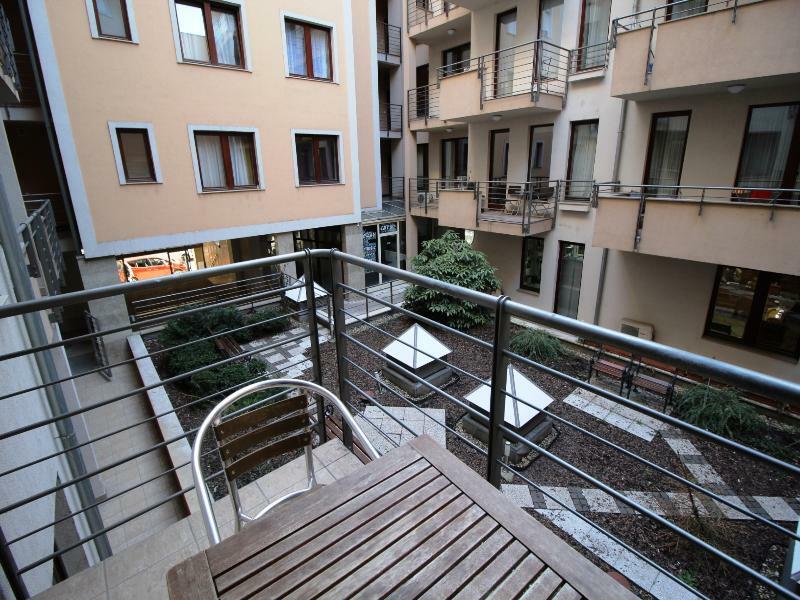 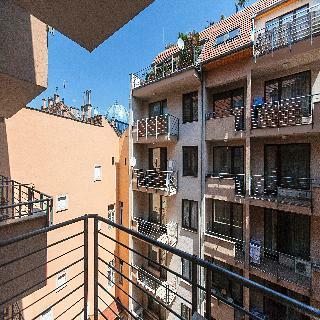 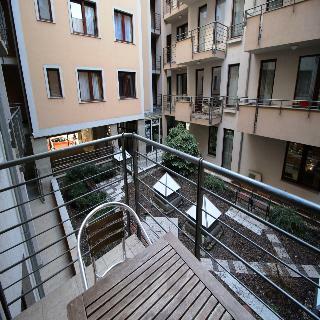 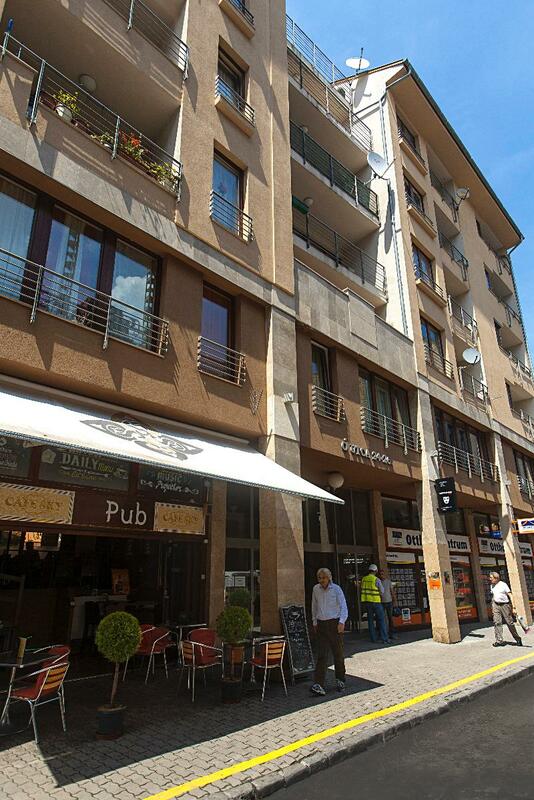 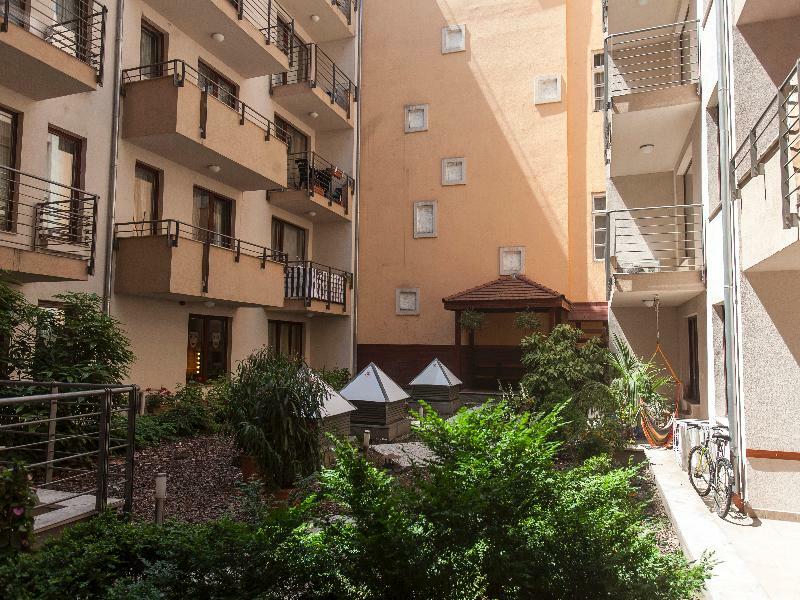 In some units air conditioning is also available for an additional fee.The Deák Ferenc Square Metro Station, conjunction of 3 metro lines is a 10-minute walk from the Broadway. The Dohány Street Synagogue can be visited within 900 m. Public parking is possible on site.